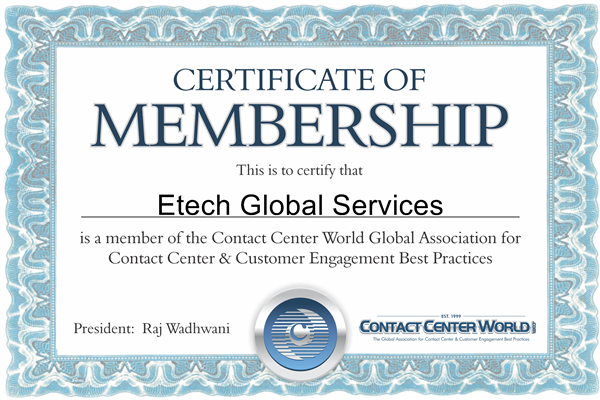 Etech is proud to be recognized and awarded globally for the commitment to create job opportunities, loyalty to the communities, and constant drive for creating outstanding customer experiences. 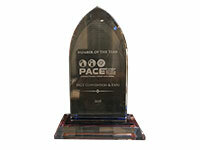 Etech Global Services emerged as a winner for 2019 PACE Member of the Year Award for exhibiting excellence and making the biggest impact on the membership of PACE. Etech Global Services is honored to announce that Etech’s Jim Iyoob, Chief Customer Officer has been recognized with The Fulcrum Award for helping PACE moving the world at PACE ACX 2019. 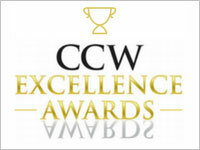 Etech Global Services is delighted to announce that Etech’s Ronnie Mize, Chief Security Officer was honored with a Customer Engagement Compliance Professional (CECP) Award for making an impact in the industry and displaying excellence in all aspects of compliance at PACE ACX 2019. 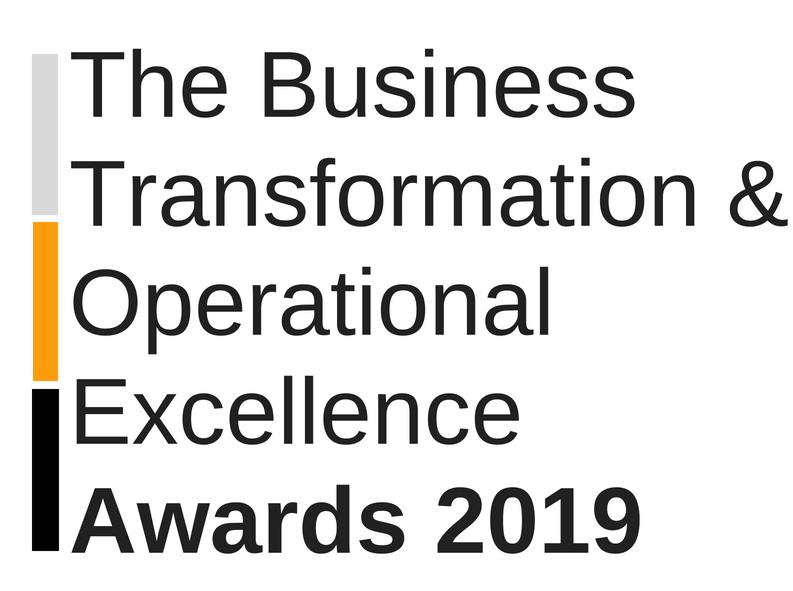 Etech Global Services is honored to announce that Etech’s President/CEO Matt Rocco is named as a finalist for 2019 Business Transformation & Operational Excellence Industry Awards in the Operational Excellence CEO of the Year category. 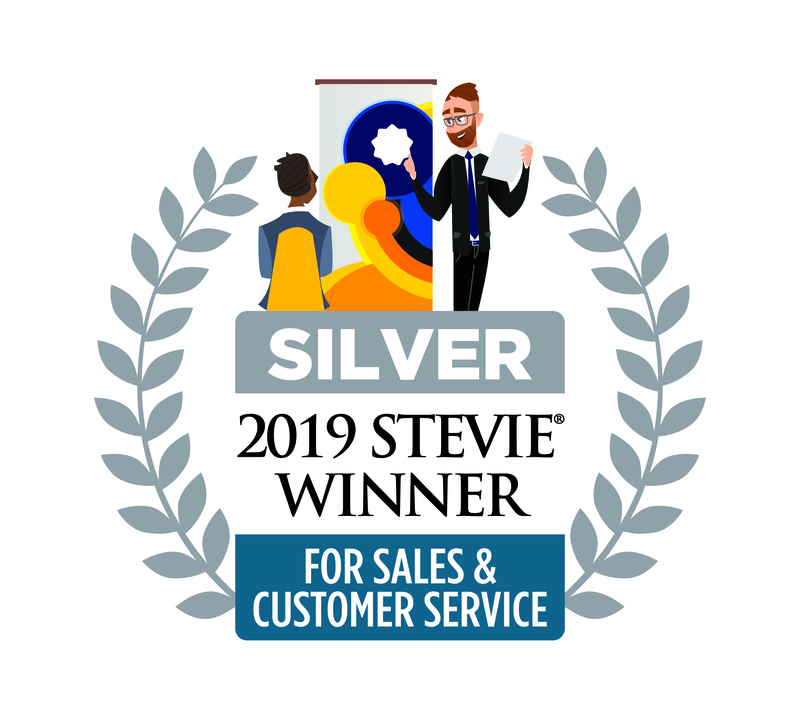 Etech Global Services is honored to announce that Etech’s COO Kaylene Eckels has received Silver Stevie® Award for Woman of the Year in Customer Service At The 2019 Stevie Awards For Sales & Customer Service. 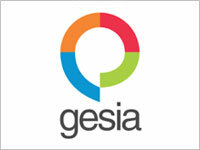 ETPL (Etech) has been listed as a finalist for Annual Awards for Excellence, 2018 by GESIA (Gujarat Electronics & Software industries Association) in the category for “Best AI Product - Solution”. 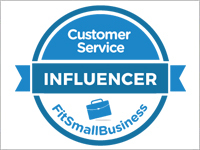 Etech Global Services is proud to announce that Etech’s Chief Customer Officer Jim Iyoob, has been featured on Fit Small Business’s Top Customer Service Influencers of 2018 list. 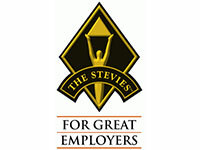 Etech Global Services is honored to announce that Etech’s President/CEO Matt Rocco, has received Silver Stevie Award in the third annual Stevie Awards for People-Focused CEO of the year category. 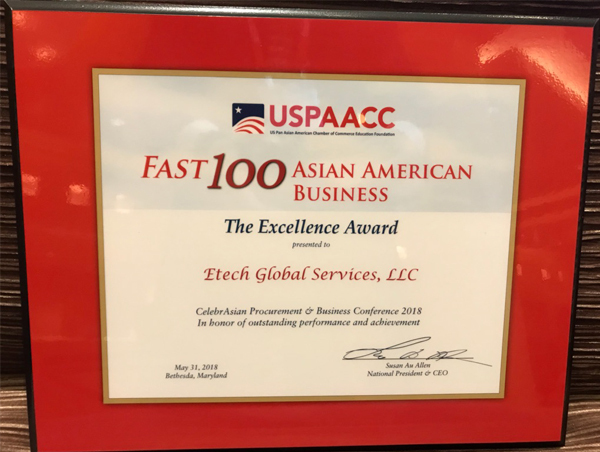 Etech Global Services is honored to receive Fast 100 Asian American Business Award 2018. 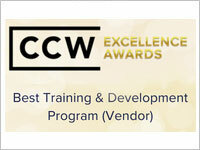 Etech’s Founder and Chairman, Dilip Barot, personally received this award on behalf of Etech Global Services. 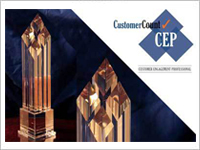 Etech Global Services is honored to receive CustomerCount Customer Engagement Professional PACE Member Award for 2017. Etech Global Services emerged as a winner for 2018 PACE Technovation Award for innovation in product and services within the industry. 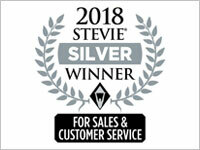 Etech Global Services, LLC is proud and honored to receive a Silver Stevie® Award in the “Business Intelligence Solution” category in the 12th annual Stevie Awards for Sales & Customer Service. 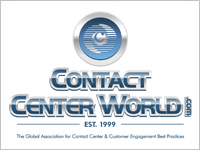 Etech Global Services, LLC is a member of the Contact Center World Global Association for Contact Center & Customer Engagement Best Practices. Etech Global Services LLC, has successfully completed the verification process and is a Minority Business Enterprise (MBE). Etech Global Services, LLC is proud to have received certification from the USPAACC as an Asian American Minority Owned Business. Etech Global Services has been recognized with Corporate Business Partner Award by Texas Association of School Boards and listed on their website for “standing up for public schools” in all parts of the state. Etech Global Services quality monitoring division (Etech Insights) has been recognized by CIO Review as one of the 20 most promising QA solutions providers for 2015. 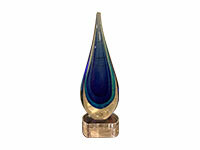 Technovation Award- The Technovation Award recognizes innovation in products and services within the industry. Outstanding Corporate Citizen- This award recognizes a PACE member, corporation or business, for its philanthropic impact in the community through direct or indirect support of charitable projects. Leaders of this company must demonstrate a high level of community spirit and participation, and motivate employees and colleagues to support and participate in charitable activities. Small Business Institute for Excellence in Commerce (SBIEC) – Quality Excellence. ETPL (Etech) was awarded the 5th Annual awards by GESIA ( Gujarat Electronics & Software industries Association) in the category for “Best Call Center/BPO/KPO- Gujarat”. 2011 Community Impact Award – Business of the Year- Community Impact Awards East Texas celebrates the values, citizenry, and quality of life unique to our community and honors the people who have done the most to uphold it. 2010 Employer Award of Excellence – Workforce Solutions of Texas- The Employer Award of Excellence honors a private-sector employer whose efforts and initiatives have had an extraordinary effect on the state of Texas, other employers, workers, and the communities in which the employer does business. 2008 Top 50 Minority owned Business by DiversityBusiness.com- An award given for organizations that provide the best and the most business for diversity-owned companies. 2005 Business of the Year, Stewart Blood Center. 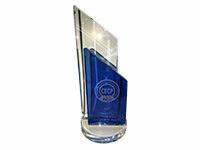 2004 U.S. Chamber of Commerce Corporate Citizenship Award- The Citizens Awards honors excellence in corporate citizenship. Over the past 15 years, our Awards program has recognized some of the business sector’s most accomplished social and community initiatives. 2003 Business of the Year, Nacogdoches Chamber of Commerce.